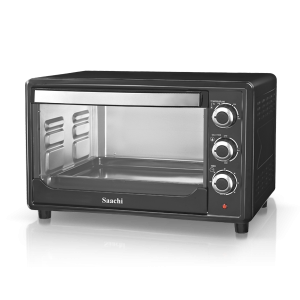 This electric oven will satisfy all your cooking needs. 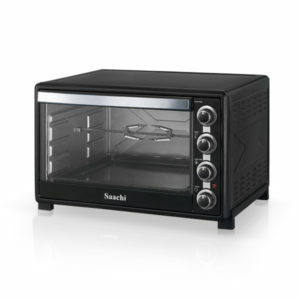 It comes with 3 different heating stages that allow you to make a variety of dishes easily. The oven is equipped with 2 hotplates on the top for multi-purpose cooking. 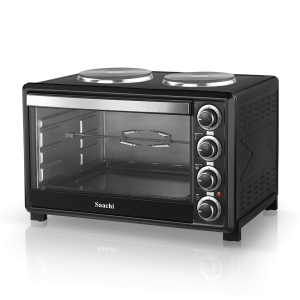 It also comes with a 60 minute timer and adjustable thermostat to give you greater control over the preparation of your meals. 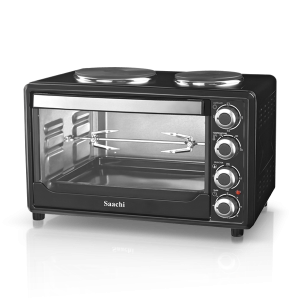 This electric oven will satisfy all your cooking needs. 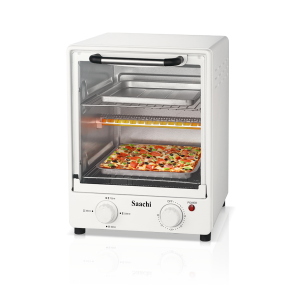 It comes with 3 different heating stages plus a rotisserie function that allows meat to be cooked evenly. 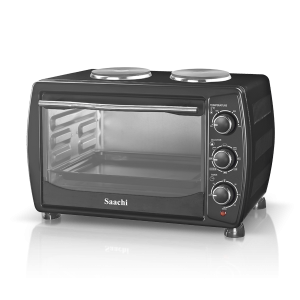 The oven is equipped with 2 hotplates on the top for multi-purpose cooking. 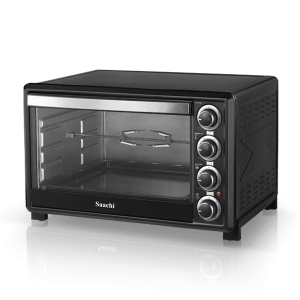 It also comes with a 60 minute timer and adjustable thermostat to give you greater control over the preparation of your meals.